In this episode, Zane (Soul Mates) and Thalia (Eagle Cove) talk with Ashley Glynn from Devoted by Alison R Solomon. Congratulations to nana2kira. 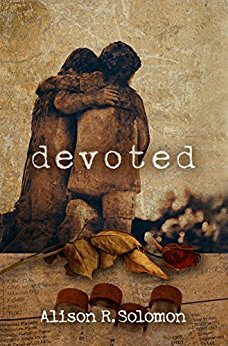 You've won this month's featured eBook giveaway, Devoted by Alison R Solomon. We'll get in touch with you via email for further details. Thanks for subscribing and listening!